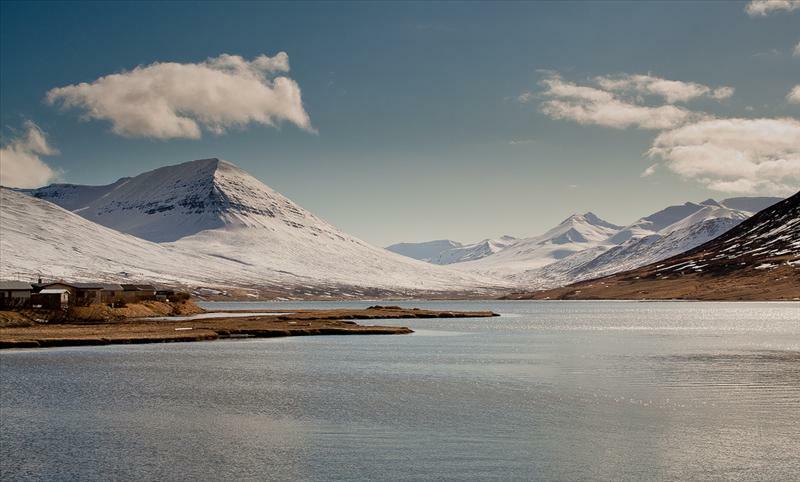 Ólafsfjörður is a town in the northeast of Iceland located at the mouth of the fjord Eyjafjörður. 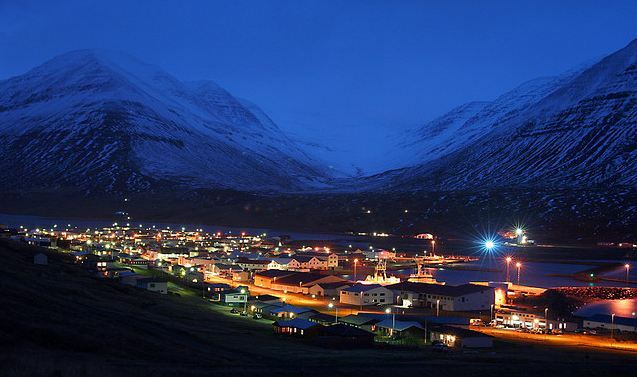 The town is connected to Eyjafjordur via a 3.5 km one-lane tunnel. 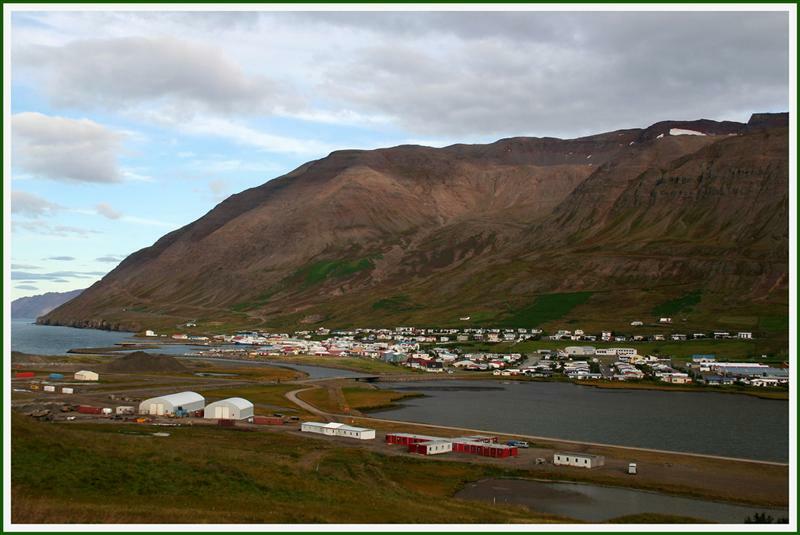 Fishing is the main industry in the town and several fishing trawlers make their home in the town´s harbor. 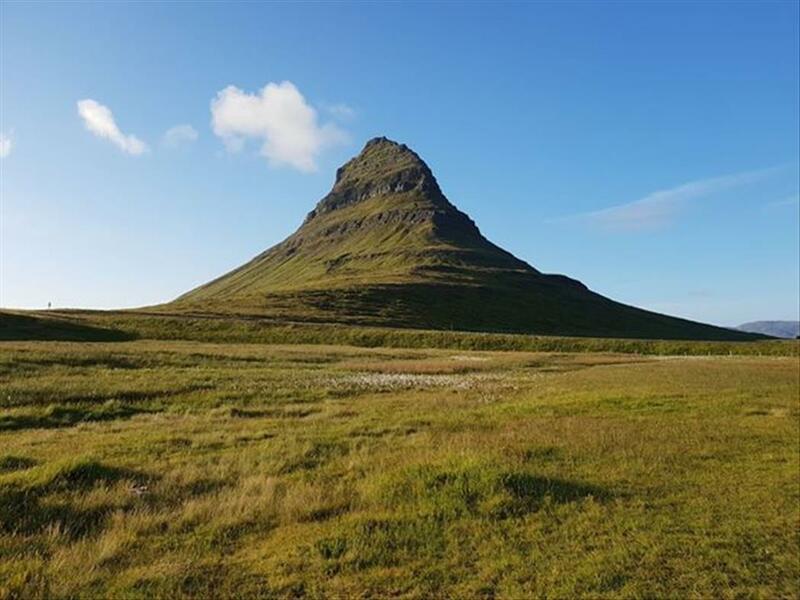 The municipality of Ólafsfjörður and Siglufjörður has merged to form a municipality called Fjallabyggð, which literally means Mountain Settlement. 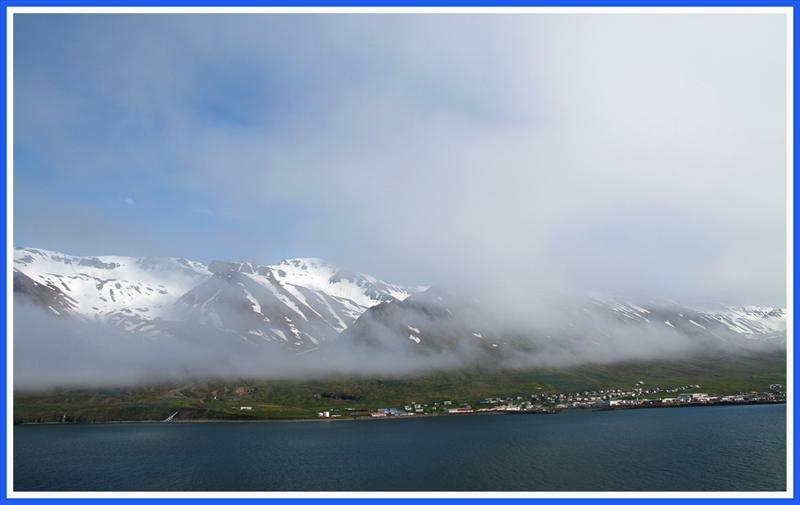 The town grew up around the herring industry that was in much bloom in the 1940s and 1950s, but the herring are gone now. 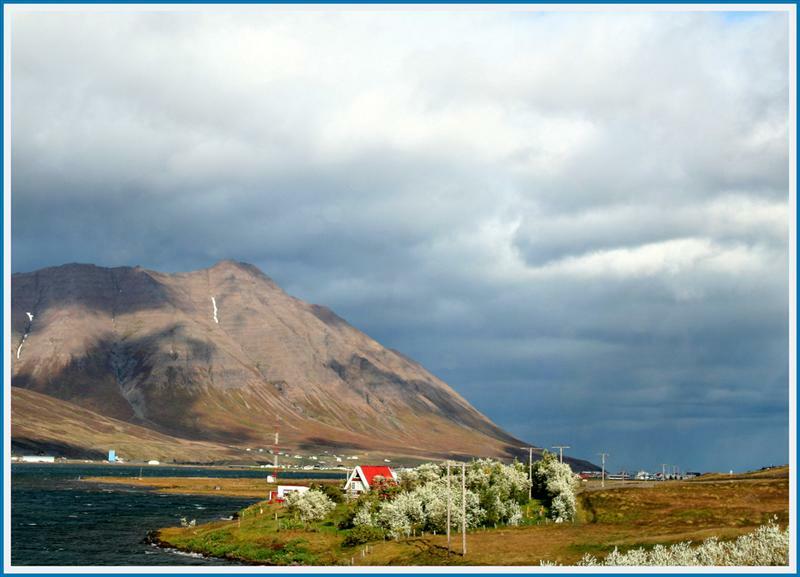 Ólafsfjörður was connected with a road for the first time in 1940, when the horse riding trail through Lágheiði was improved enabling cars to get over the heath. Before, ships, seaplanes, and horses provided the transport.